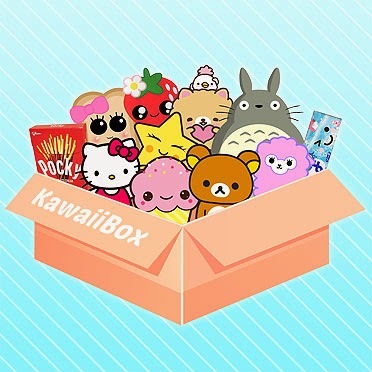 The wonderful owners who run the Kawaii monthly subscription boxes and the Japan Candy boxes which have been featured strongly on my site in the past, also have a website where you can order all the Kawaii products from the subscription box direct. 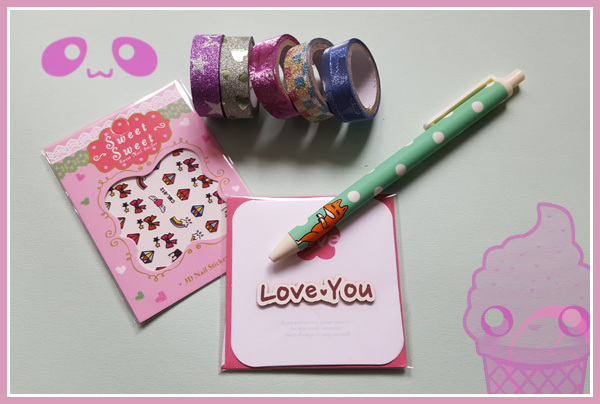 From stationery to accessories, Blippo.com have some wonderful products that are also extremely low in price; to help you see what's on offer, I have videoed my Blippo parcel direct for Japan. 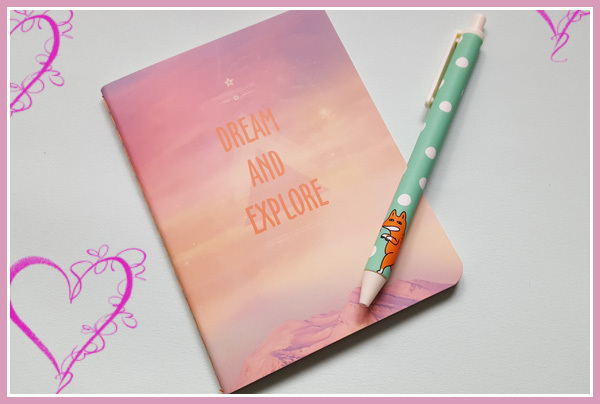 Below are some close-up pictures of the products featured and I don't think I'm alone when I say these products really live up to their Kawaii name. 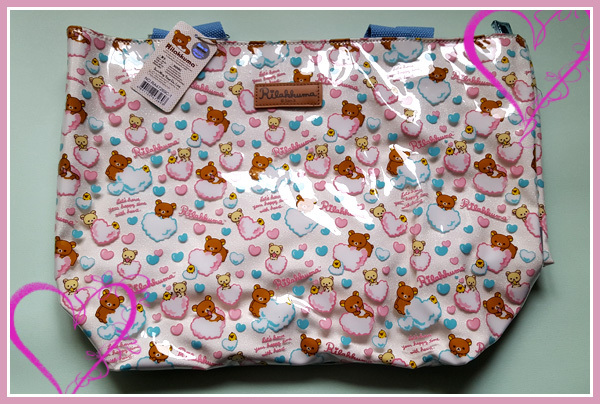 My final item from Blippo is the wonderful white glitter handbag made by Rilakkuma, yep, not only do Blippo sell stationery, subscription boxes and plushies, they also sell great handbags, very much a plus in my book! Do you have a favourite item? 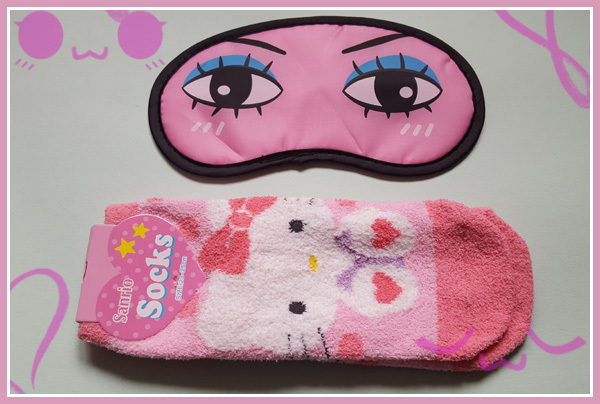 I love my eye mask and so looking forward to trying it out tonight! 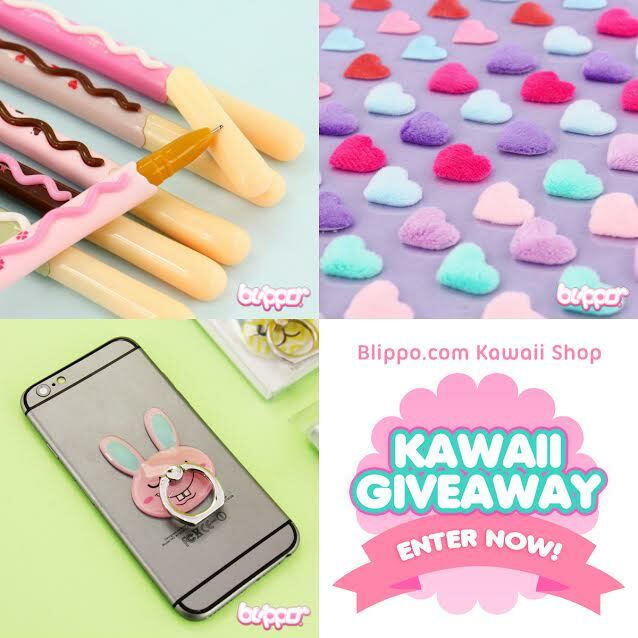 If you like Kawaii and stationery than Blippo has the perfect competition for you! 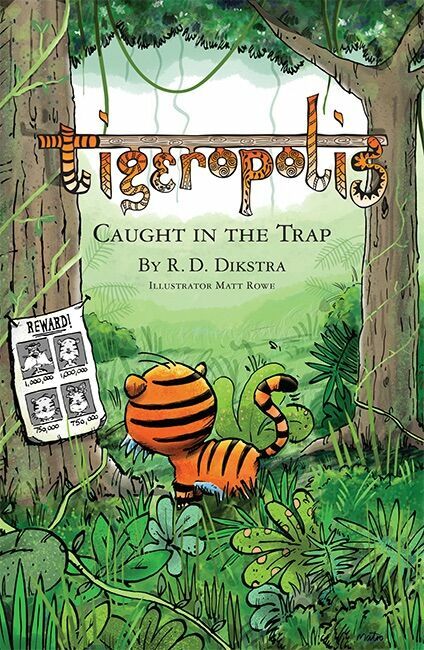 All you need to do is complete as many options as you like on the Rafflecopter below and Blippo will notify me of the winner drawn, and I will in turn contact one of my lucky, lovely readers.